in Conventional, FHA, VA mortgages. 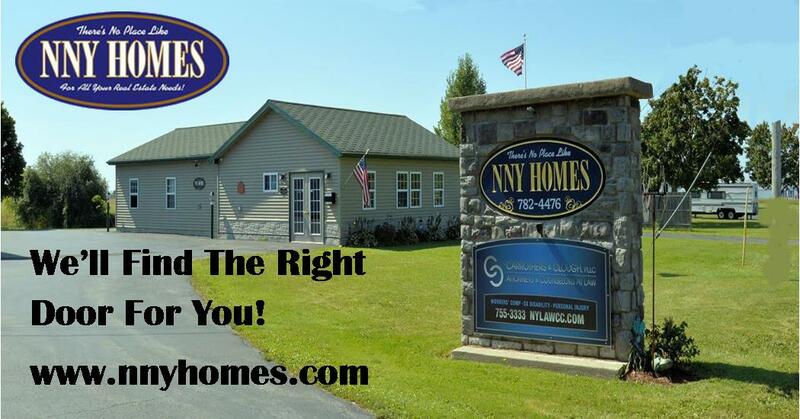 Serving Jefferson, St. Lawrence Counties and the Fort Drum community. If you have questions on financing your next home Julie has the answers and experience to serve you.